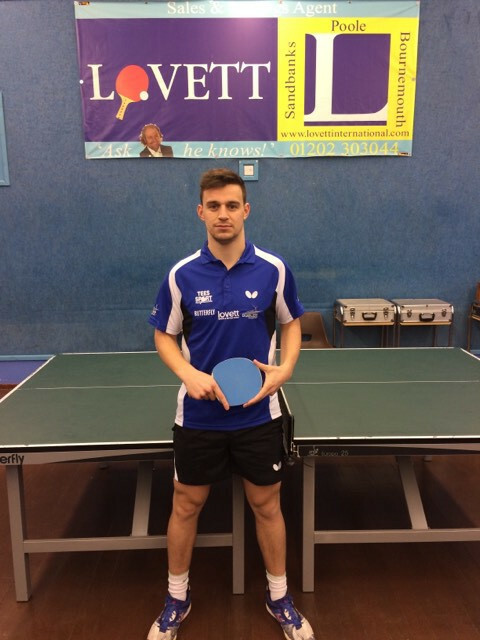 Estate Agent in Dorset, Lovett International is proud to sponsor Matt Ware who has been invited to play at the ‘World Cup’ of Ping Pong in China next month. The tournament is to be played in a Ryder Cup style Europe versus China and Matt is part of the five-strong European team along with two other Brits, Chris Doran and Andrew Baggaley. Only the top 16 Ping Pong competitors in the world are invited to compete in this prestigious tournament, which will be watched by millions and televised on one of the biggest channels in China. Speaking to Matt before he flies out to China in December, he told Lovett, “It’s an amazing opportunity. Apparently, it’s being shown on one of the biggest TV channels in China and according to Andrew last season the atmosphere was amazing. 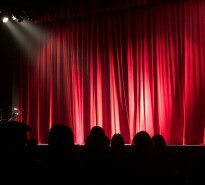 Sponsoring Matt forms part of our giving back ethos, where Lovett International love to support local, up and coming talent. We cannot wait to be cheering on Matt all the way from the UK!